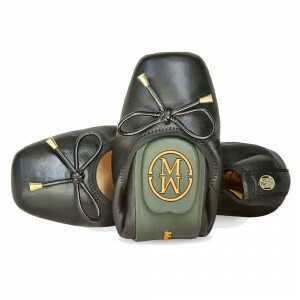 Made from the softest leather for greater comfort. 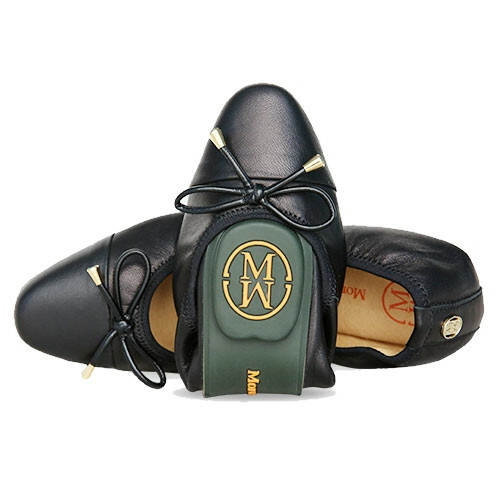 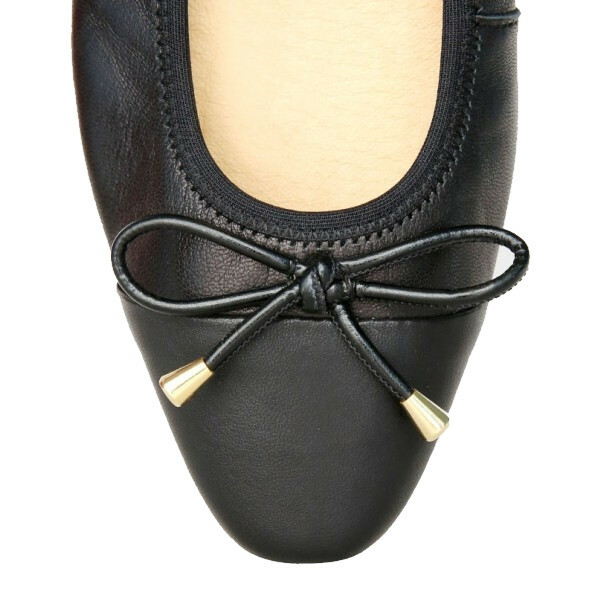 These gorgeous black classic chic pointed toes feature our signature handcrafted bow to the front. 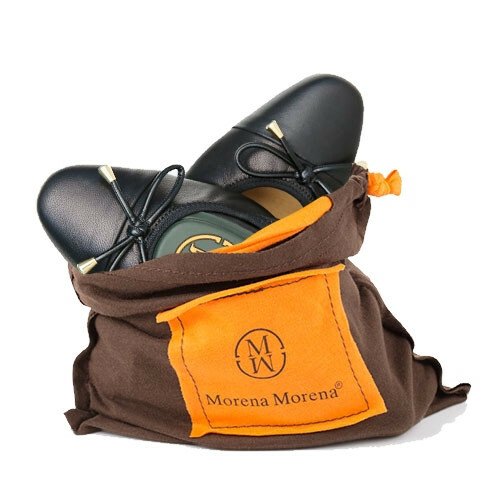 Smart, simple, elegant, super comfortable shoes, like all the Morena Morena products. 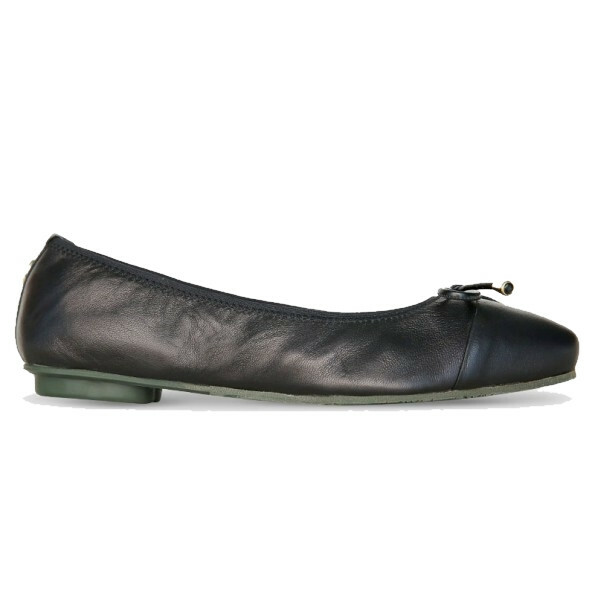 And Dee’s customer service is second to none.